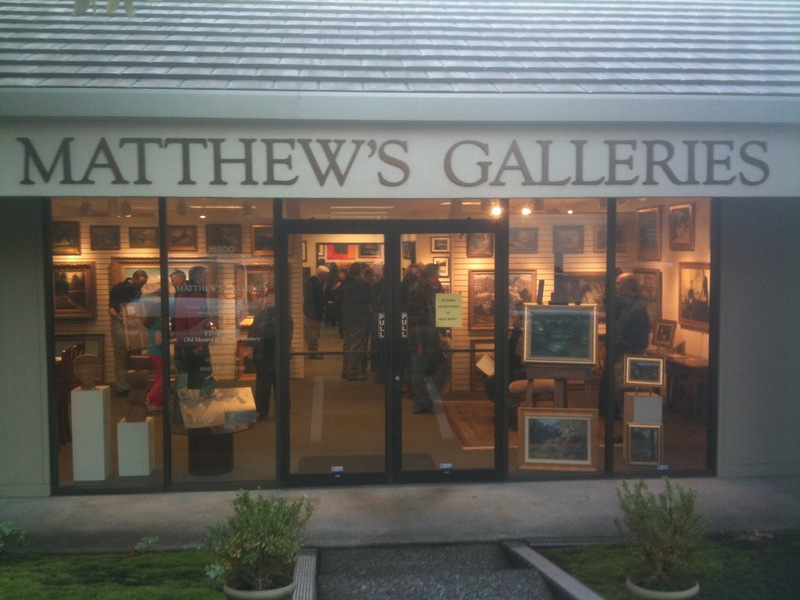 Artist’s Reception for the CompeteArt 2011 at Matthews Gallery in Lake Oswego on Saturday January 22nd was a smashing success. There was a huge turnout of over 400 art enthusiasts. An impressive amount of quality work from 75 Oregon area artists is on exhibition until February 19th.